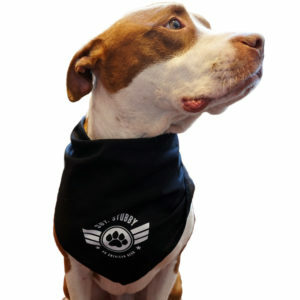 Our collars are sure to make your dog the talk of the park! 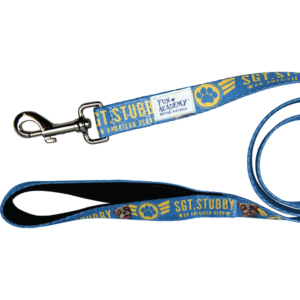 Featuring the Sgt. 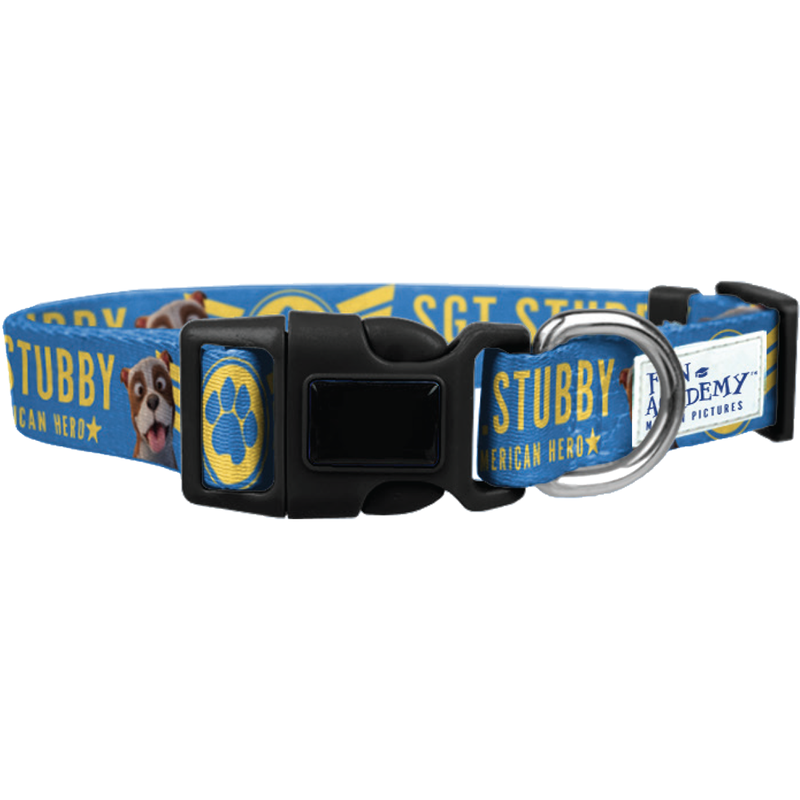 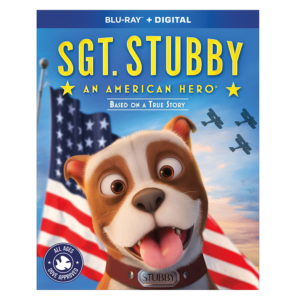 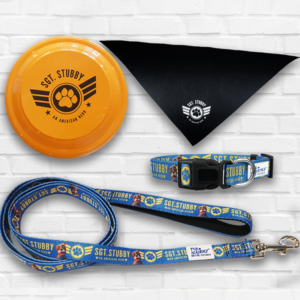 Stubby logo set on a vibrant blue background, these durable nylon collars come in three sizes and are adjustable to ensure a perfect fit. 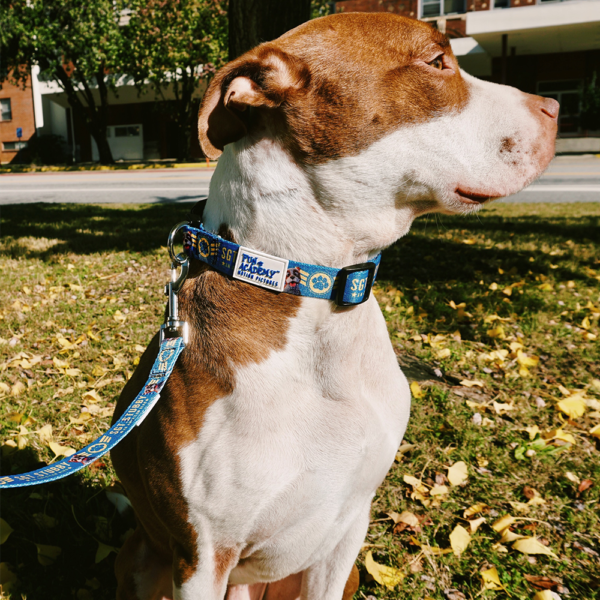 Pair it with our matching leash to really make your pup stand out!